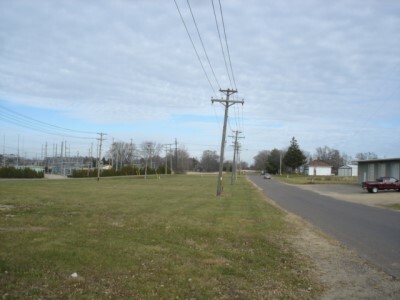 Property description: 1.75 Acre commercial lot on east edge of Viroqua. 3-phase power available. Road frontage on two Sides. Excellent opportunity to build your commercial Building.